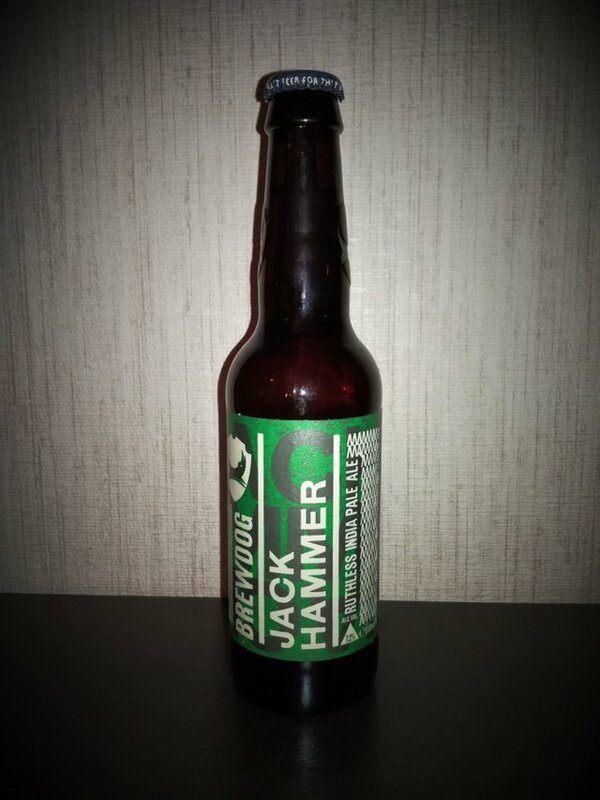 92 weeks of Beer and Beer and #BeerSaturday - Do you like to JOIN? 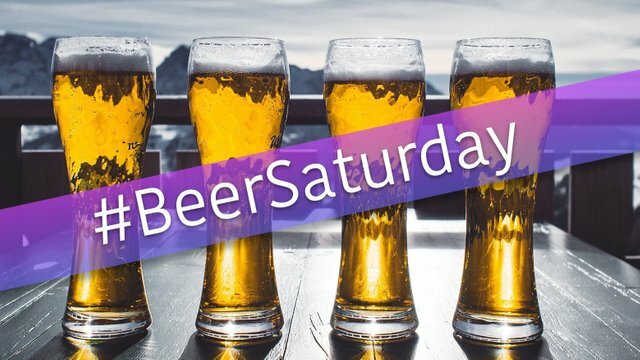 We call you to send your beer story, your pictures to the worldwide beer community to celebrate the #BeerSaturday challenge here on the blockchain. 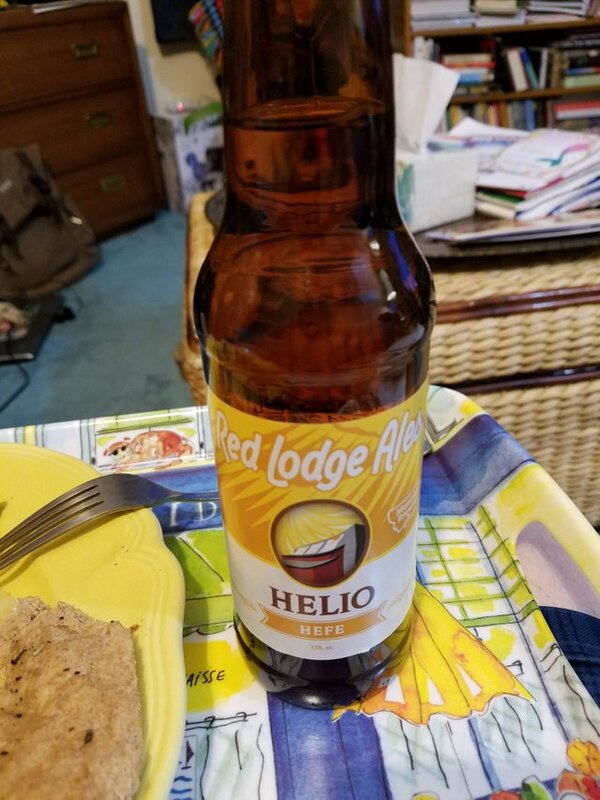 We calls even more Steemians to have some fun and to post their own stories around beer. 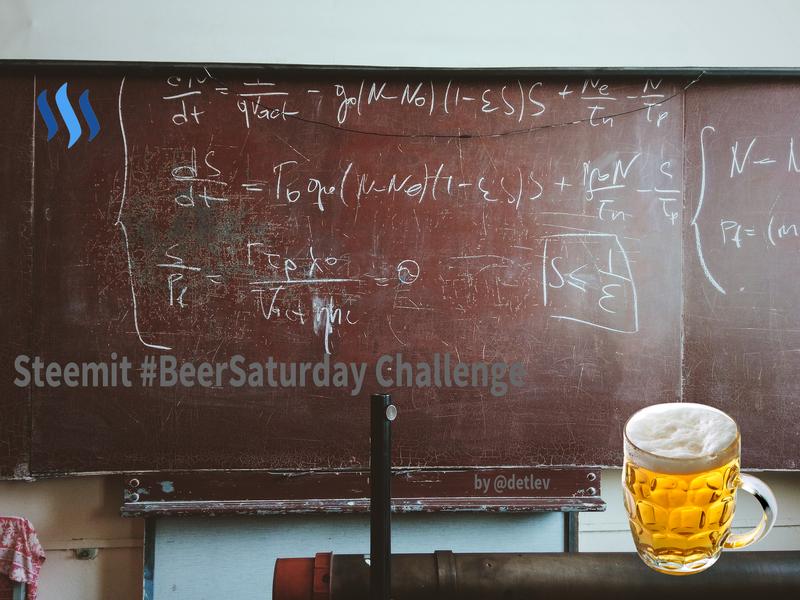 The Steemit #BeerSaturday Challenge calls for YOU to JOIN the fun. 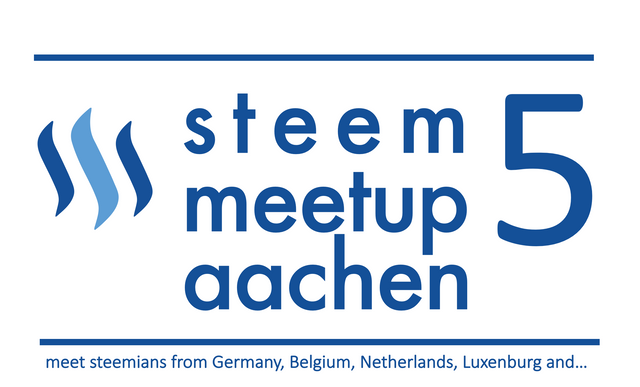 At the 22nd of March, there will be a very nice meetup in Aachen where we meet Steemians from different countires like Belgium, Netherlands, Luxenburg and Germany. 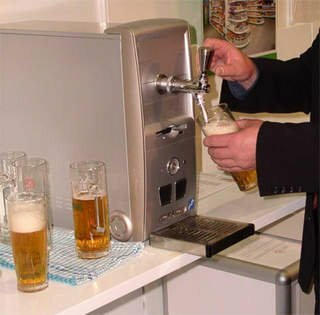 Please feel invited for this beer tasting and BBQ event where we as well have 3 to 5 speeches and a LIVE stream. 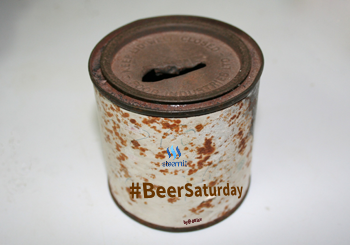 by @detlev for #beersaturday - FREE TO USE FOR YOU! All the STEEM from this post goes to the prizes and leftovers to the pot. All SP is for my work. Every week we give away some STEEM. A BIG BIG THANK YOU TO THE SPONSORS! Nice to see you taking part in this competition. 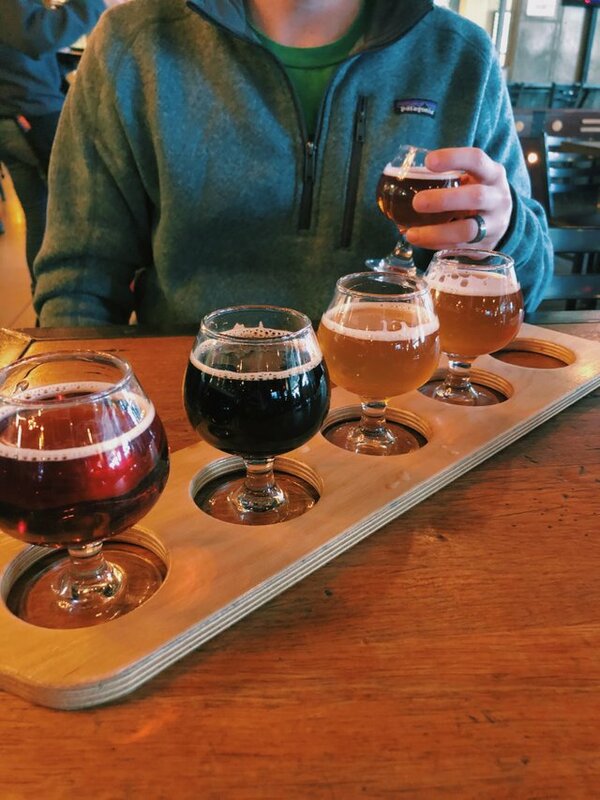 It’s a shame none of your four beers were particularly good. 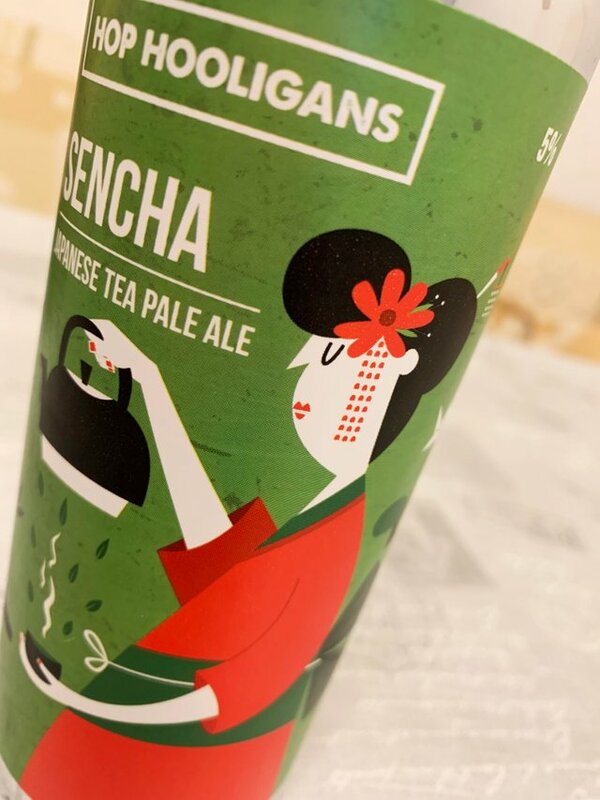 Japanese insight in this week's #beersaturday post. Nice one mate, love that can art. We all love to meet in Aaschen and let me know if I can help you. 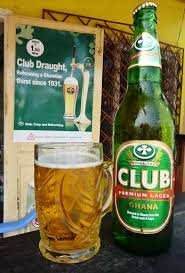 It is a great event to really connect to people and have a nice evening with a few beer, a bit food and BBQ. You just got a 7.12% upvote from SteemPlus!